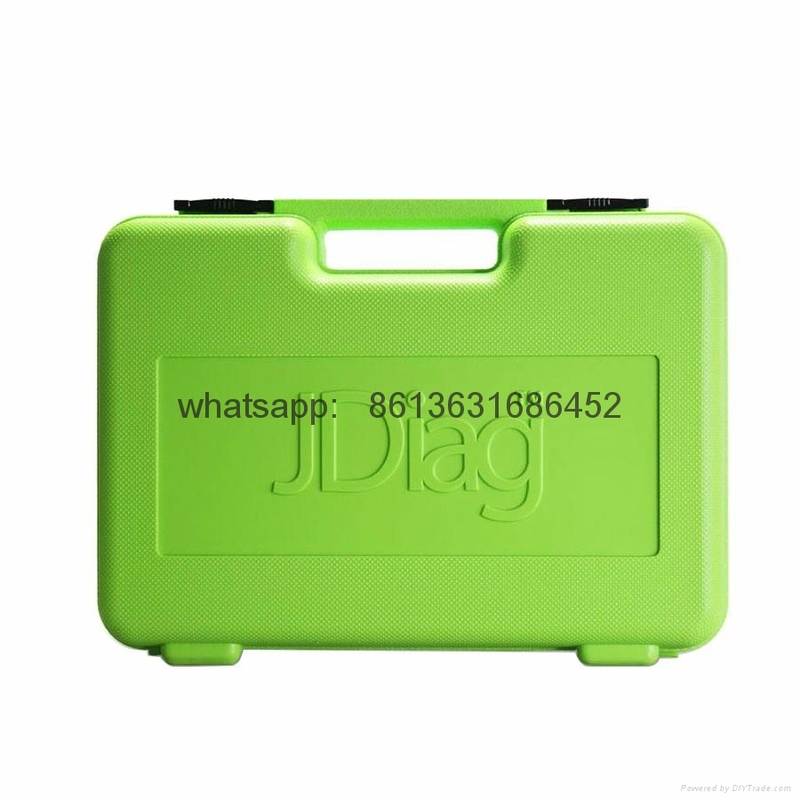 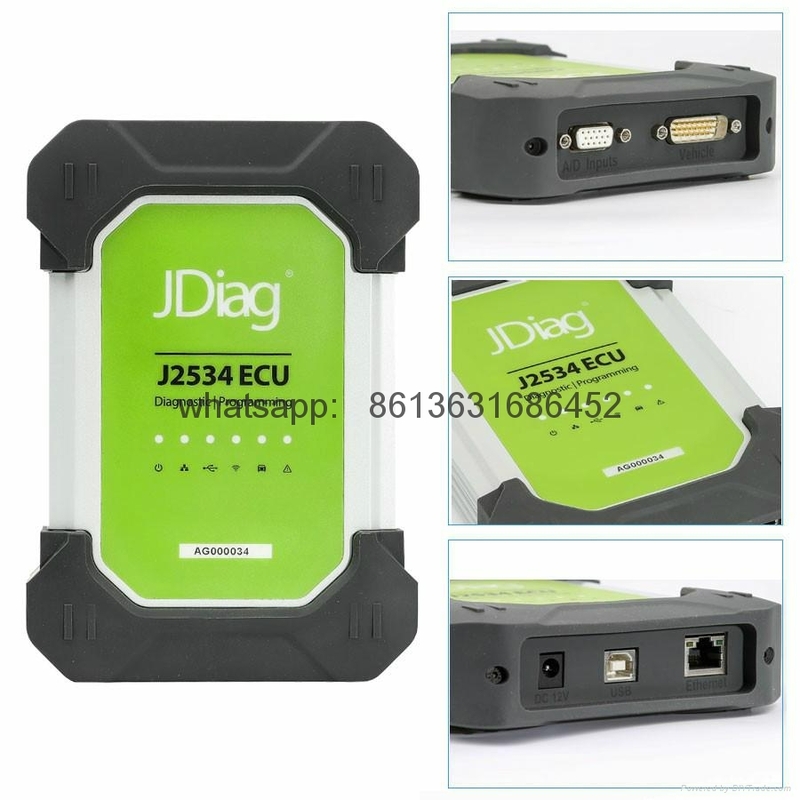 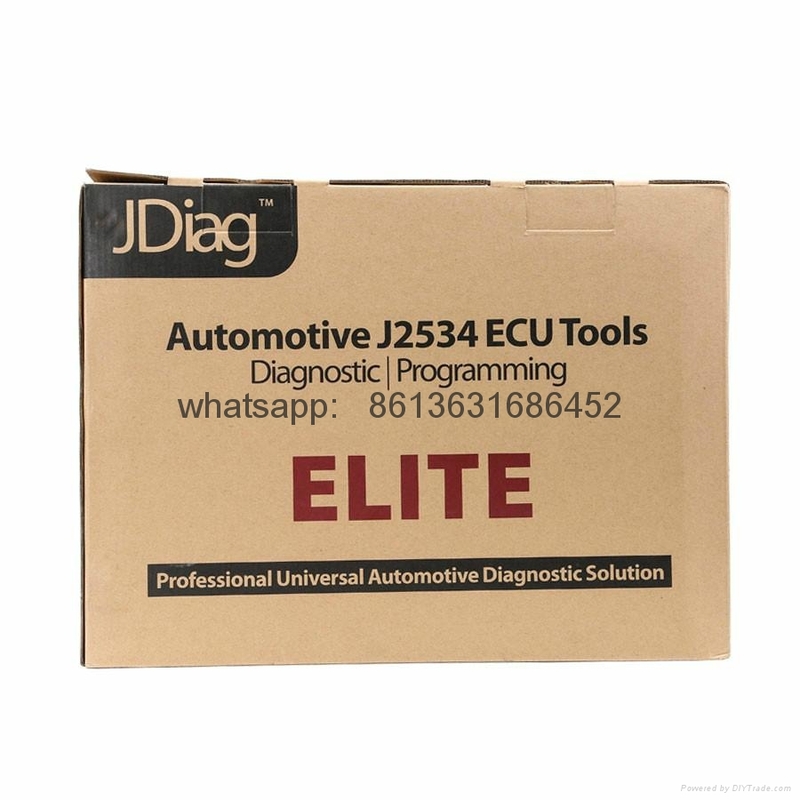 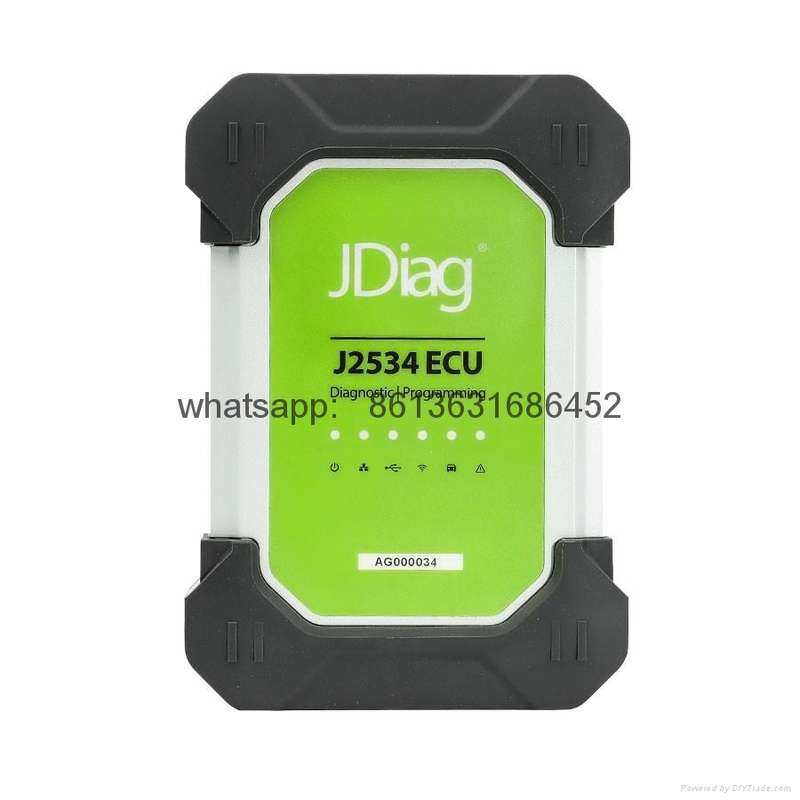 JDiag Elite II Pro is a professional programming equipment which can fully support the international programming protocols SAE J2534-1 and J2534-2, and support ECU programming for hundreds of models. 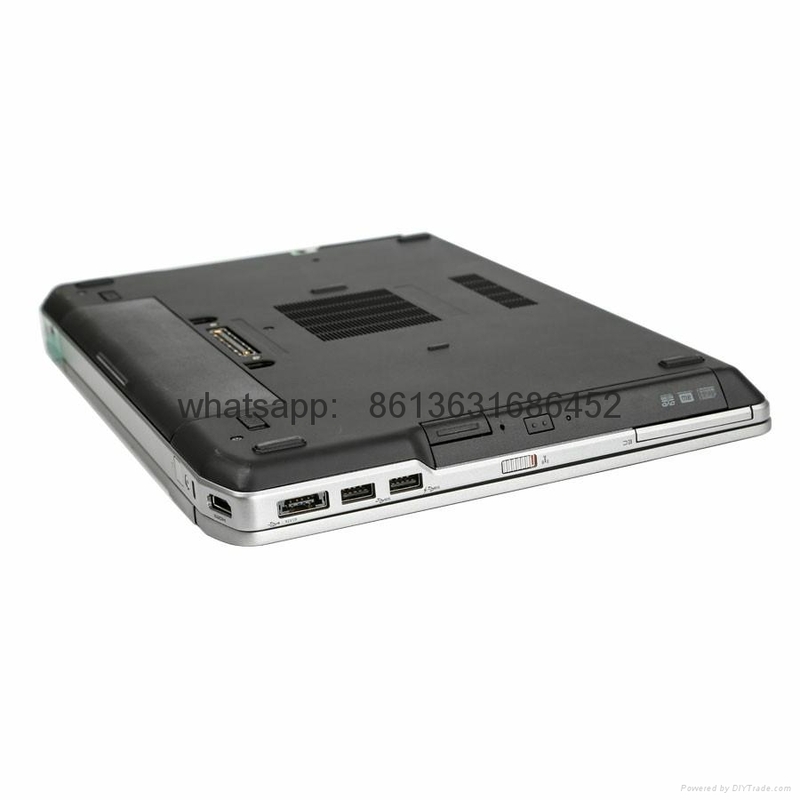 It has powerful functions. 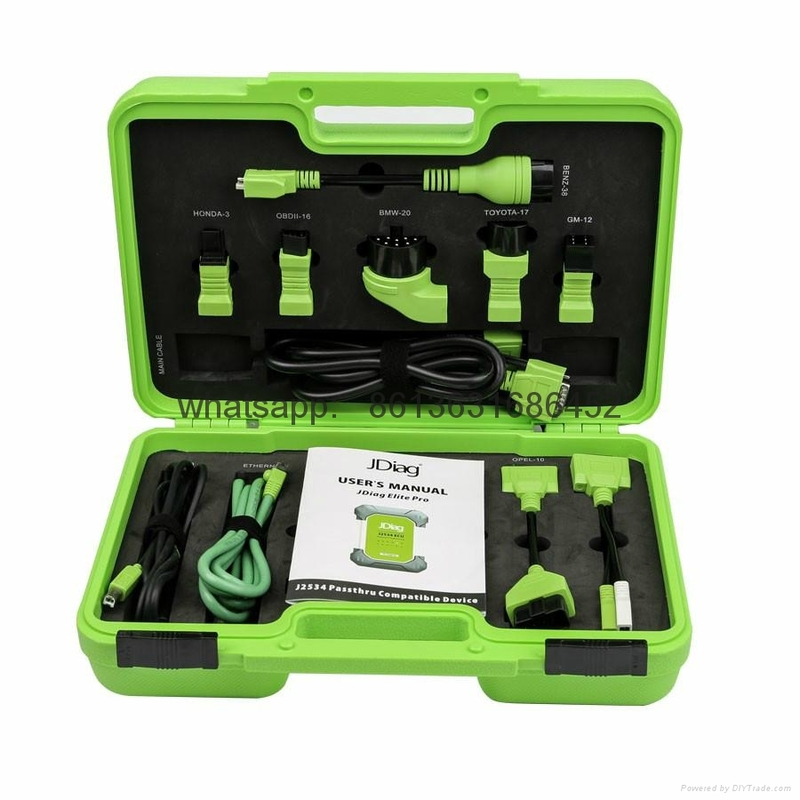 high-ranking professional vehicle diagnosis and programming. 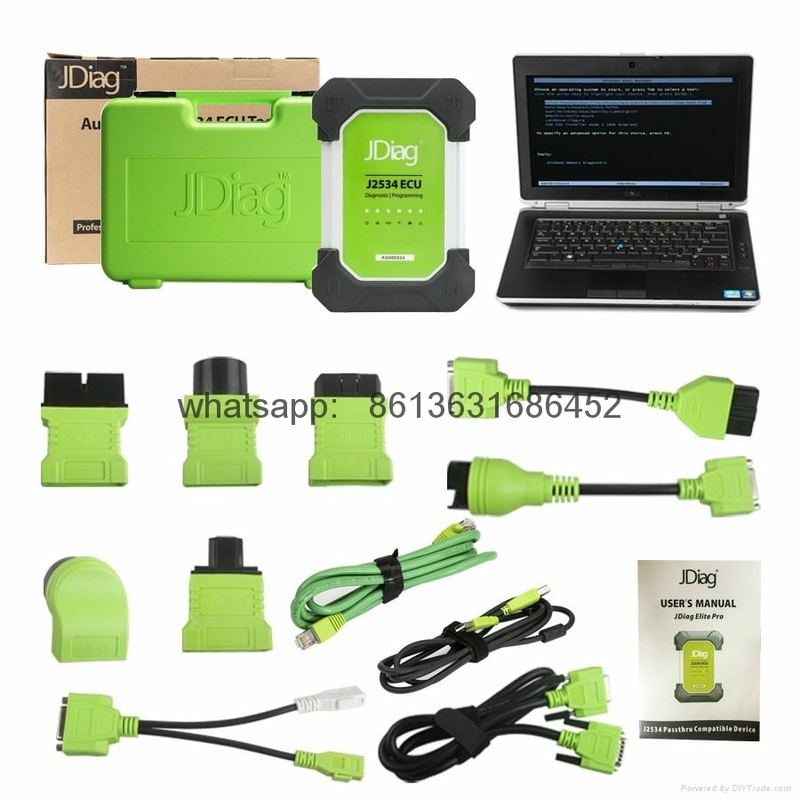 This JDiag Elite II Pro comes with Full Adapters. 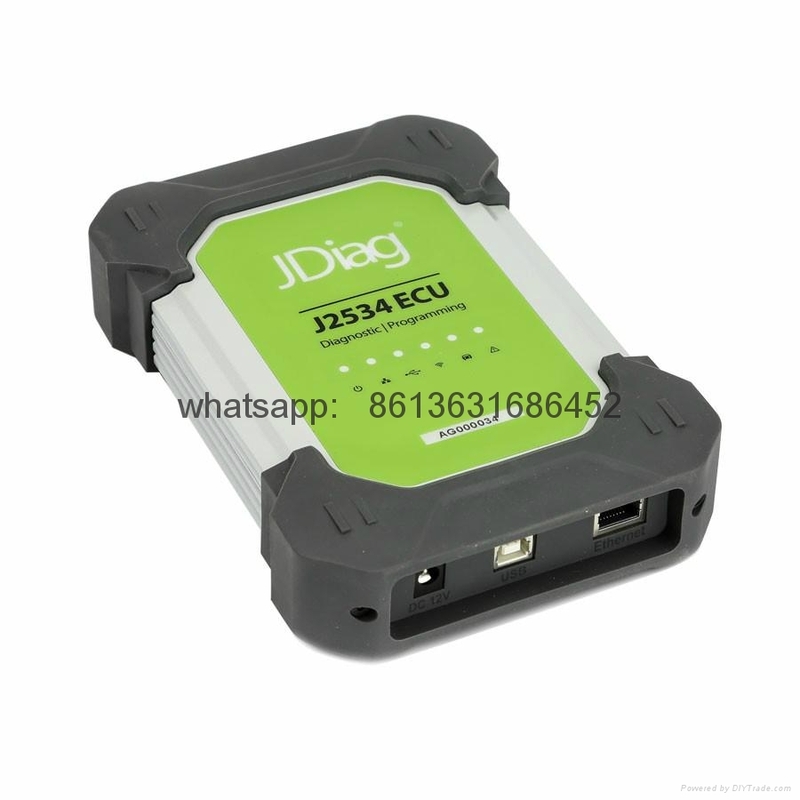 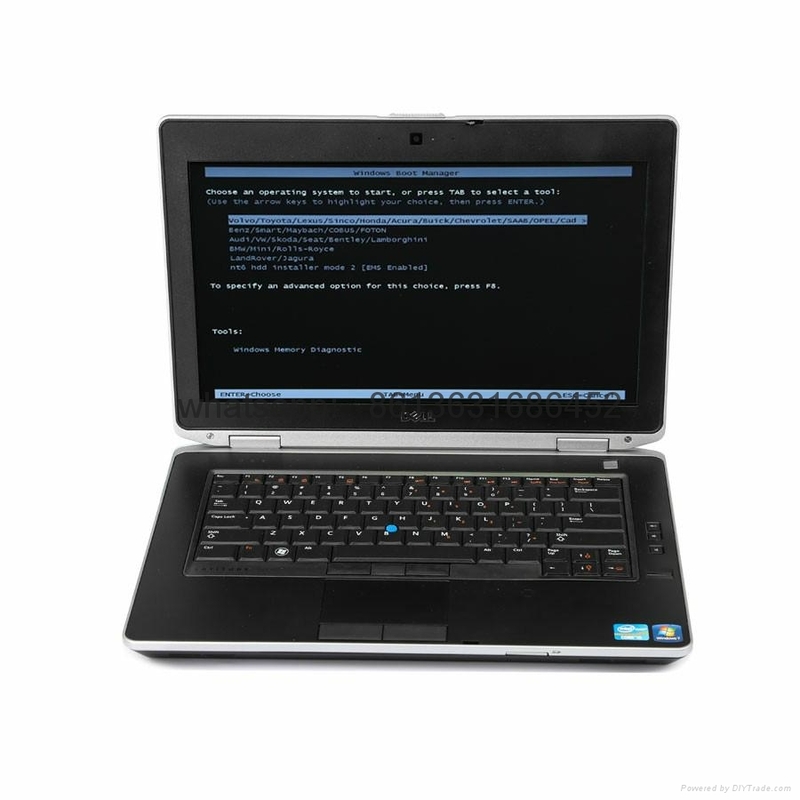 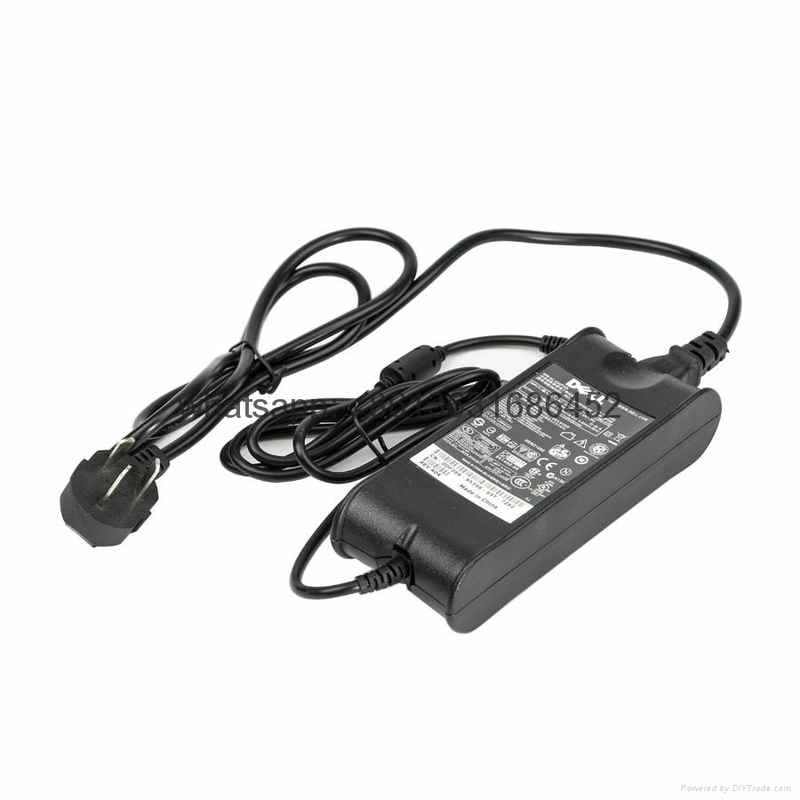 record the database of interrupt programming and other special functions can effectively prevent the system to be crash. 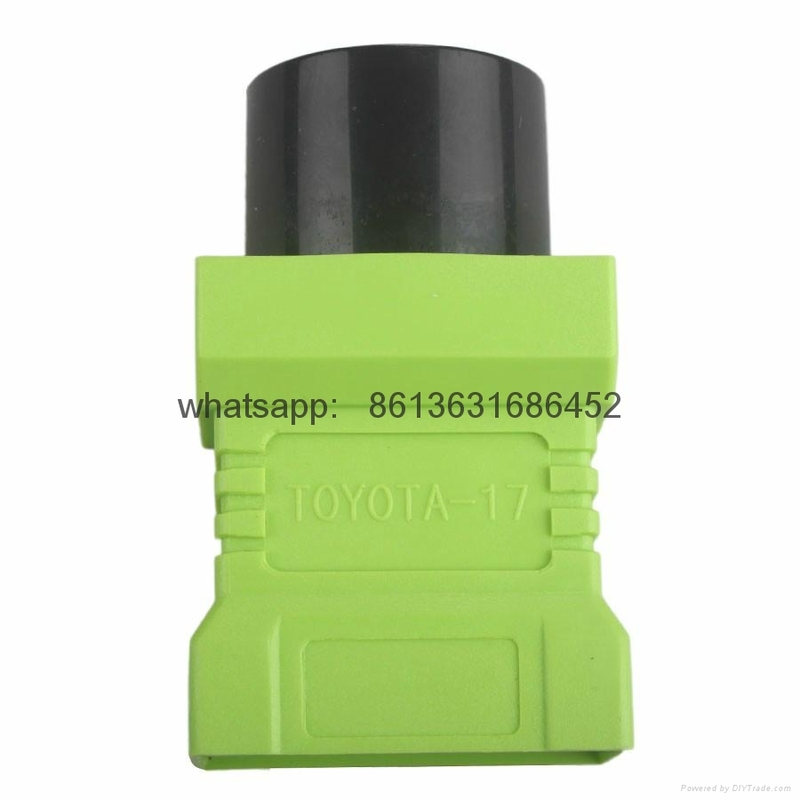 can support hundreds of models of dozens car brands from imports/joint ventures for diagnostic, fast and intelligent. 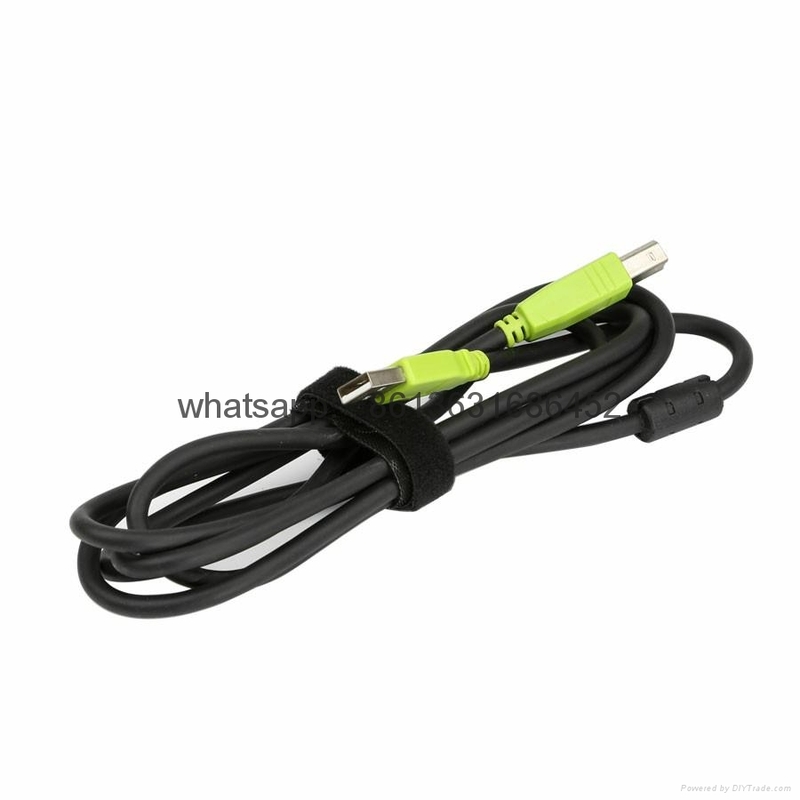 after-sales service and so on.